Berkeley Castle has been lived in by the same family for over 900 years. It is where history has been made. Where Edward II was murdered, where the Barons of the West gathered before Magna Carta and where Queen Elizabeth I hunted and played bowls. The house, gardens and a butterfly house are open to the public . Late 11th century castle rebuilt in the mid 12th century with 13th century and mid 14th century alterations. 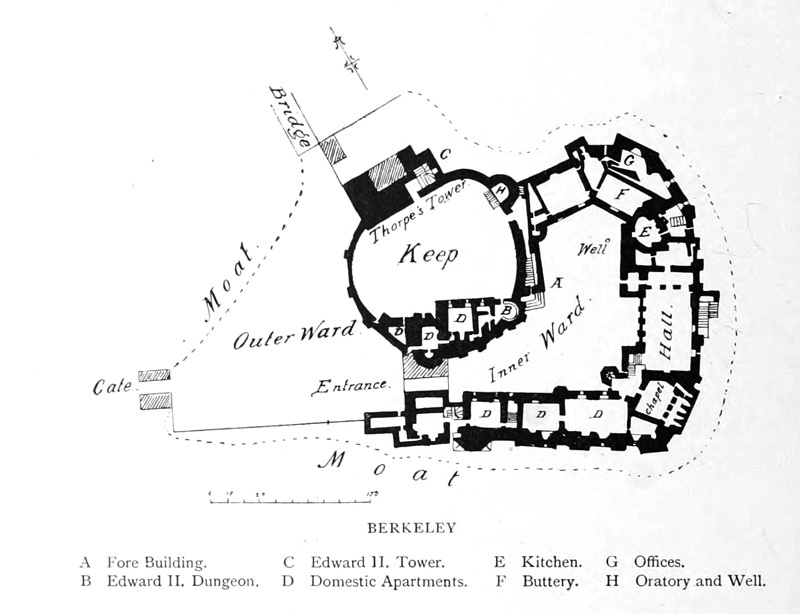 Excavations in 1938 have located much of the castle’s layout including walls and buildings. Castle keep, with curtain wall and inner bailey. This magnificent fortress, one of the most interesting and romantic structures in the kingdom, is one of the very few ancient castles which have been continuously inhabited from early times. It preserves externally its grand mediaeval appearance, and if internally the requirements of modern life have necessitated modifications and alterations to fit it for a present-day dwelling, there remains still enough of the old fabric to satisfy even the exacting antiquary. The sombre gloom which clings and will ever attach to the name of Berkeley Castle, is solely derived from the horror which was perpetrated somewhere under its roof on the hapless King Edward II., and which the lapse of five and a half centuries has not been able to dispel. 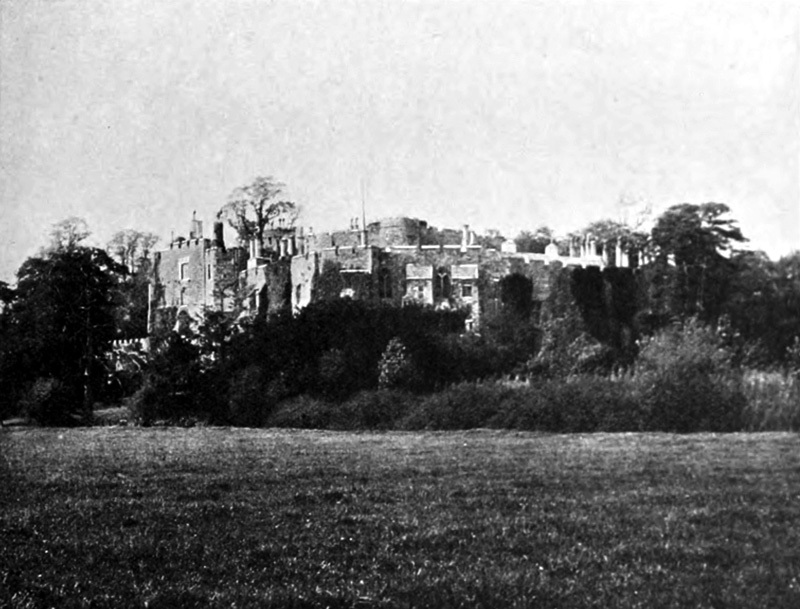 The castle stands on a rising ground among the meadows and woods, commanding delightful views of the country and of the Severn, and as a specimen of a fine baronial fortress can scarcely be competed with in our country. Shrieks of an agonising King. And we find that the authors of this iniquity, Queen Isabella and her paramour, Mtortimer, actually visited this castle the very next year. In the Berkeley MSS. (Fosbroke), it is said that this poor foolish King, during the whole time of his imprisonment, “did nothing but lament for his wife, singing love songs in a low voice, and grieving that she would neither see him, nor permit his son or any of his relatives to come near him. The Queen was afraid that the Church would compel her to live with him again, and therefore urged his death”. His keepers tried at first to poison his health, by filling the pit below his chamber with putrid carcasses, of which he complained once bitterly from the window to some carpenters at work. Berkeley Castle did not figure during the Wars of the Roses. Richard III. was here in the eleventh year of his reign, and created the first Viscount Berkeley, Earl of Nottingham; but in spite of this, he espoused the cause of Richmond, and fled to him on his landing at Milford Haven; he likewise, in order to spite his heir, made over his castle and the honour of Berkeley to Henry VII, who, in return, on his accession, made his supporter Marquess of Berkeley, but took care to retain the property, which remained in the hands of the Crown for sixty-one years, until the death of Edward VI., when Henry, the twelfth Lord Berkeley, recovered it. Queen Elizabeth visited him here in 1572. 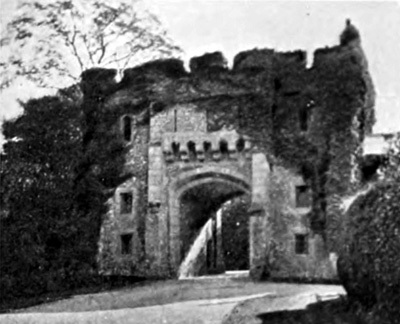 During the Civil War the castle was held for the King, and withstood an attack by siege from the Parliamentary troops under General Massy. Charles himself was there in August 1643. In 1697 the fourteenth lord was made Earl of Berkeley. In 1810, the succession was disputed to this title, and the question is not settled to this day. Admiral Sir Maurice Fitzhardinge Berkeley, a very distinguished naval commander, who succeeded to the estates, was created Baron Fitzhardinge in 1861, and Berkeley continues in the possession of his successor.